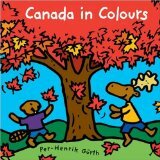 January 27th is Family Literacy Day in Canada - Make a Plan! January 27th is Family Literacy Day in Canada – Make a Plan! January 27th is Family Literacy Day in Canada and this year’s theme is “Play for Literacy.” I hope you will join in making family literacy a priority by participating in a community event or planning some special activities at home. Next Thursday evening, how about turning off the television, computers and smart phone and dusting off a board game or two. Why not challenge your children to a game of Scrabble, Life, Monopoly, Skip-Bo or Blokus? In our household, Scrabble is the current favourite. We play as individuals or form two teams. During the holidays, we awarded double points to any “sort-of Christmas-y” word – just to change things up a little. When the boys were younger, we played countless games of Skip-Bo. Skip-Bo is a fantastic game for developing math sense – without anyone realizing that is what’s happening. It is great for children and adults to play together and it has a “junior” version for younger kids. Blokus is not as well known but it is another game we have played many times. It really encourages players to think and plan. 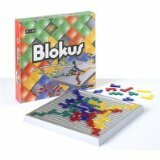 An enjoyable strategy game, Blokus is also great for kids and adults to play together. 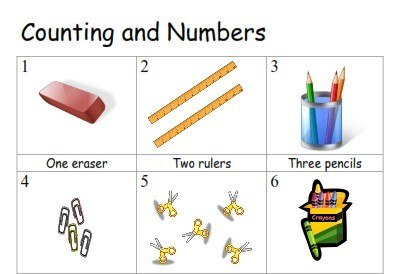 Please check out our many free printables that support family literacy and our Pinterest Family Literacy Board. Please share your thoughts about Family Literacy Day and favorite board games.